INKin' All Night! 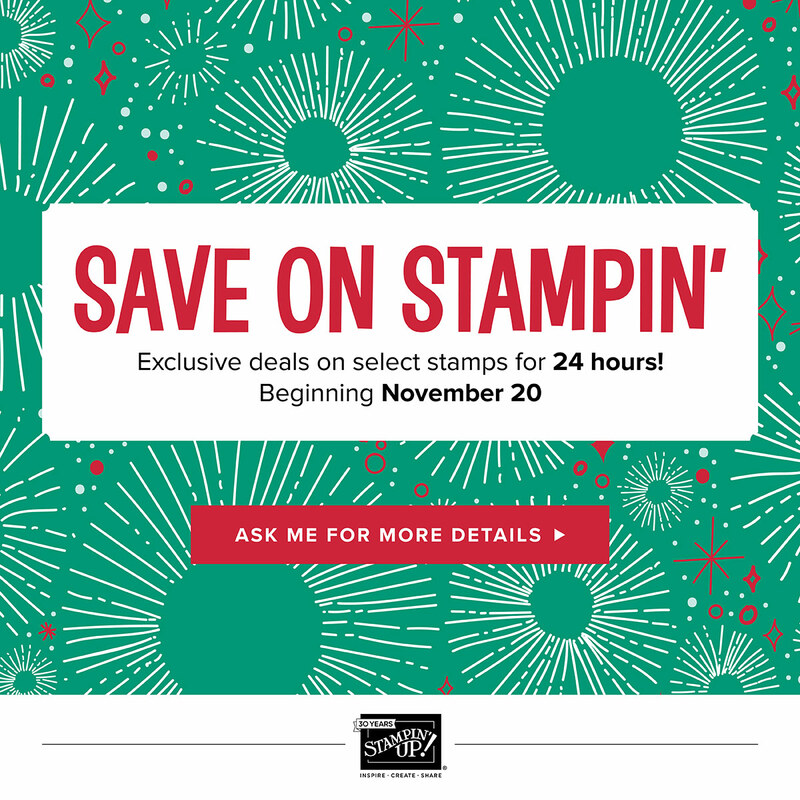 : Online Extravaganza, Flash Sale on Stamps! 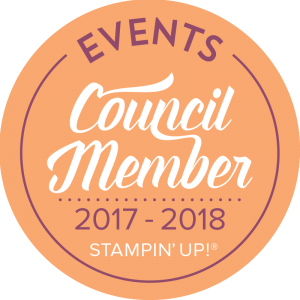 This is an online Stampin' Extravaganza! Save all week on different specials! 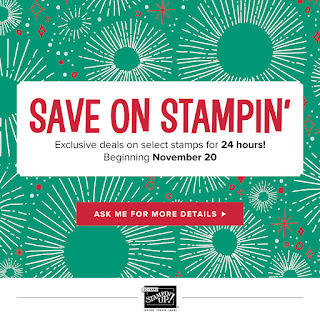 The SALE opens TODAY with 24 Hours of 20% off savings on stamp sets! 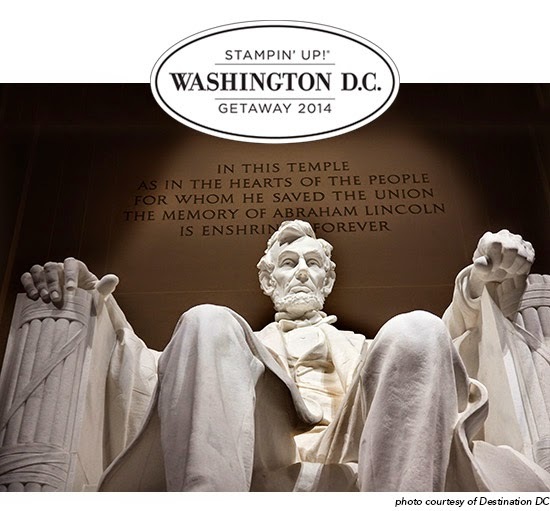 Click HERE to see the list of stamps and open the PDF. Order by 11:59pm!! There are special savings of 10-40% OFF a variety of items, offered Nov 20-26th, with orders placed by Nov 26, @ 11:59 pm. The week will include another 24 Hour Flash Sale on the 27th to close out the week of savings!! I will have a special drawing for everyone that orders this week during the sale! Orders must be placed by Nov 27, @ 11:59pm to qualify for my drawing. Thanks and Happy SAVINGS this week and thank you for shopping with me! I appreciate your business and the opportunity to serve you! 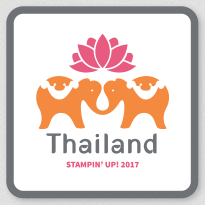 Labels: Flash Sale, Online Extravaganza, Stamp Sale, Stampin' Up!